 The Greatest Music Festival By The Sea returns in 2018 and Inspire Suffolk is the chosen charity!  You can find us at the event fundraising and raising the awareness of Inspire Suffolk. We are looking for enthusiastic volunteers to support our charity on the day! 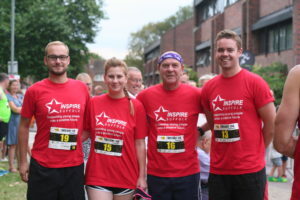 We’d love you to volunteer at the event to support our fundraising. We will be running a bucket collection and raising awareness of our charity to attendees on the day. Even if you can only make some of the day – we’d love to hear from you. 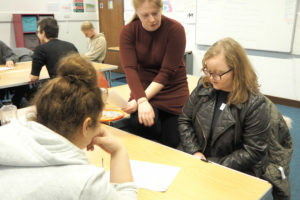 Get in touch if you can help us in any way on [email protected] or call 01473 353 194. Music by the Sea is taking place at Kings Field, Aldeburgh on Saturday 30th June 2018. Gates open at 3pm and music starts at 4pm. There are a whole host of exciting acts and musicians as well as delicious food & drink stalls to keep everyone happy. A family-friendly festival that welcomes everyone! There will be a Children’s play area and entertainment too. Find out more here. For enquiries about the event, please visit http://musicbythesea.co.uk/. 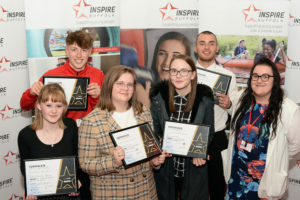 Inspire Suffolk cannot provide guidance for this event and are just the Event Charity.